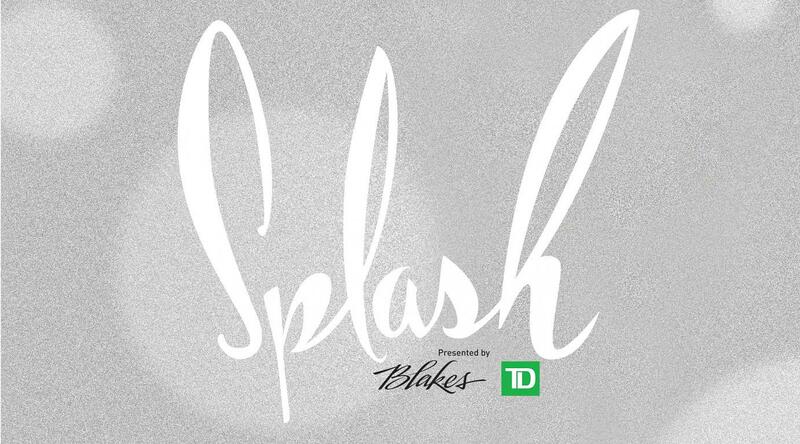 Experience the power of creativity at Splash – Arts Umbrella’s annual art auction and gala. Share in the magic of Arts Umbrella and enjoy a spectacular evening featuring works from close to 100 prominent BC artists, inspiring student performances, and most importantly – you! Three out of five Arts Umbrella students need your help to access the arts. Funds raised at Splash support Arts Umbrella programs that reach over 20,000 young people each year; 12,000 participating at little or no cost. Arts Umbrella would like to gratefully acknowledge the generous support of our Splash sponsors.